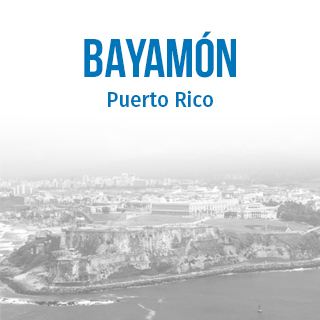 Bayamón FC is a leading football club in Puerto Rico with men’s, women’s, and youth teams in all categories. 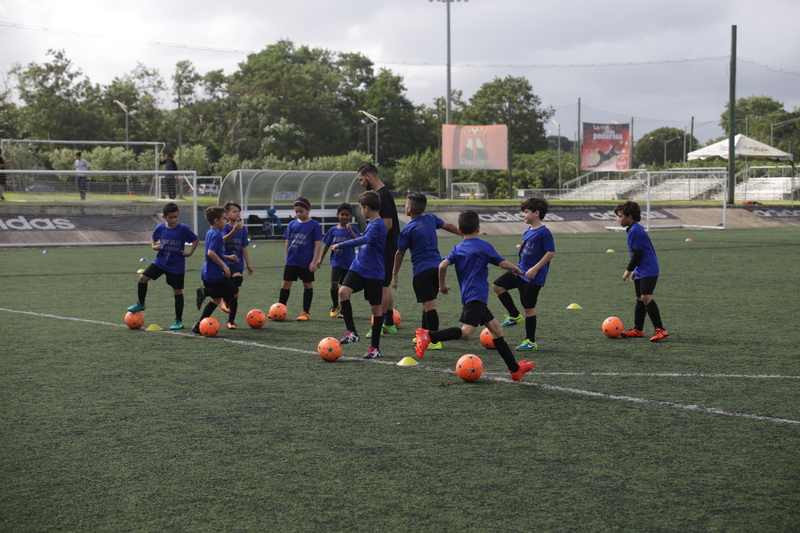 Affiliating with DV7, the club’s vision is to become Puerto Rico’s leading institution for educating children in soccer. 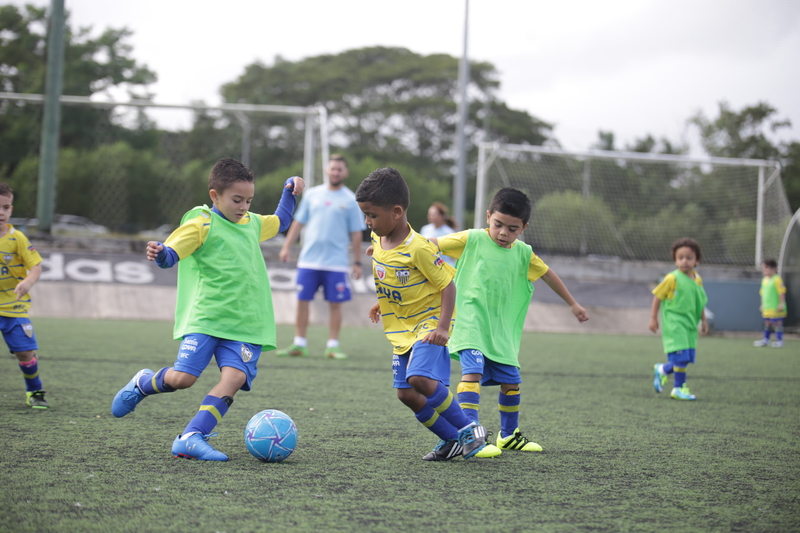 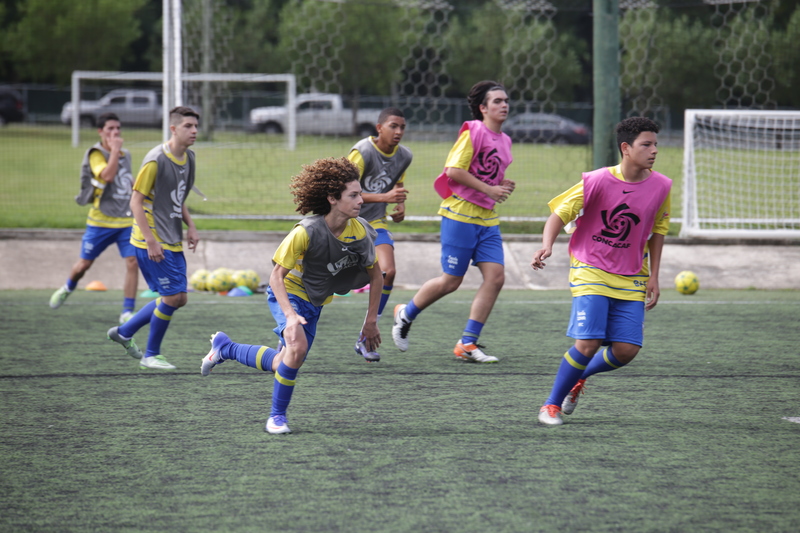 Following the DV7 Soccer methodology and keeping with the highest standard of values, the club aims to contribute to the development of a better quality of life and for a better Puerto Rico. 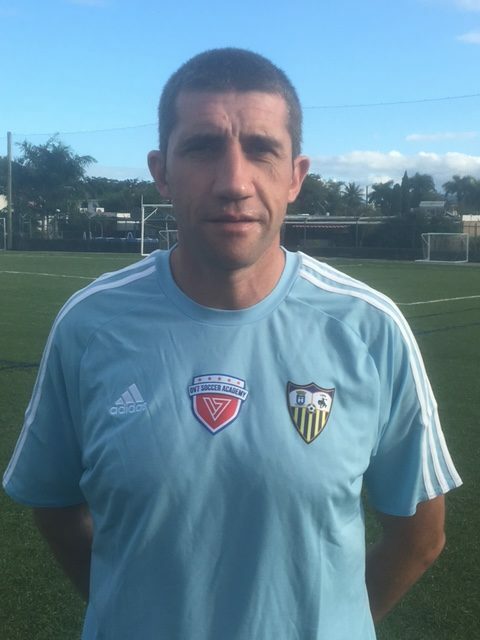 2017 Assistant Coach Puerto Rico FC (NASL).